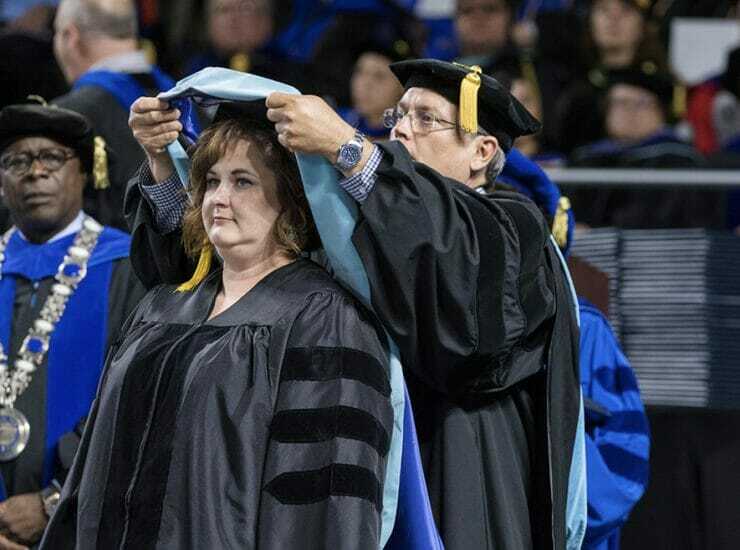 MTSU College of Graduate Studies is continuing a strategy of pursuing potential students for advanced degrees right here on campus. 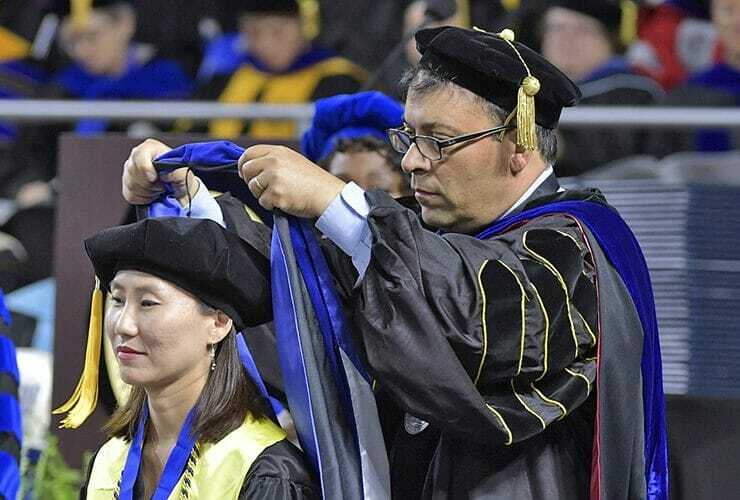 Graduate Studies is partnering with..
One of the MTSU College of Graduate Studies‘ current recruiting strategies includes finding potential students on the home front. With that in mind, the college is conducting..